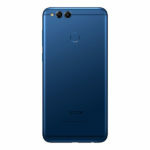 Honor 7X (32 GB) - Specifications, Price, Review & Should you Buy? Overall, the Honor 7X is a well-balanced smartphone offering almost everything we can expect at this price. 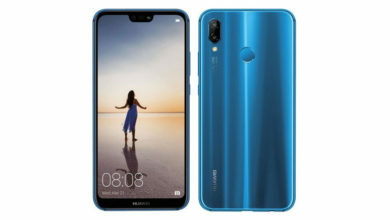 More importantly, it has one stand out feature of narrow bezel design with big screen and 18:9 display, which is complemented well with good performance, cameras, design and software. 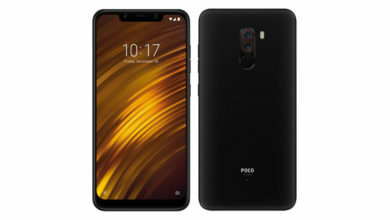 So, it is the first smartphone under 15000 Rs. with 18:9 display and some serious hardware. Can be a great buying choice, specially if you are looking for that tall display, it is one of the best options at this price. 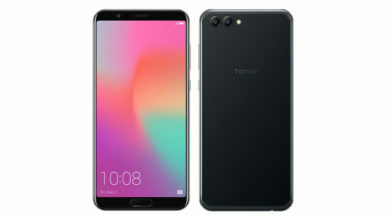 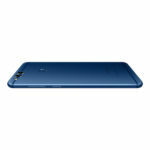 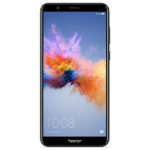 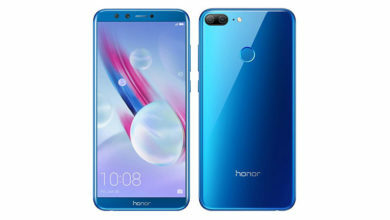 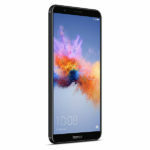 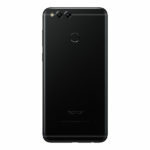 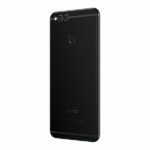 Honor has just launched the new Honor 7X, successor of its popular budget smartphone Honor 6X. 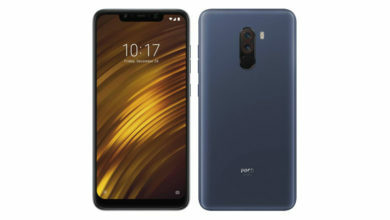 This time, the company has taken efforts to provide latest and trending features in its warrior in the Rs. 15000 segment which includes some excellent phones and has tried to make it a really strong contender. 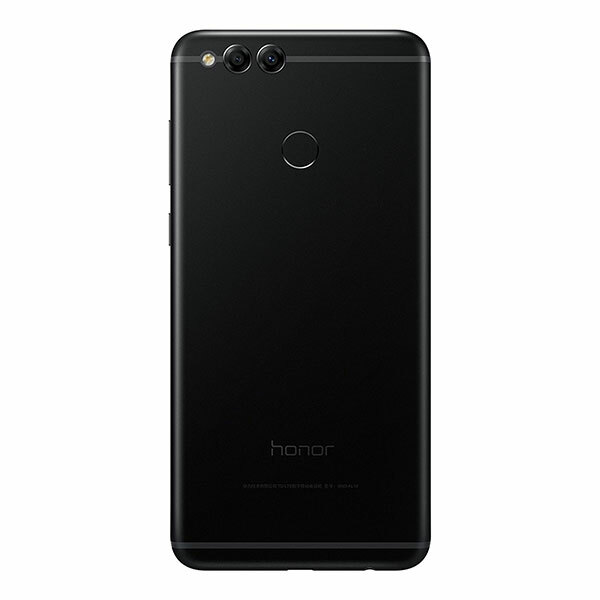 Starting with its design, the Honor 7X looks very similar to the also recently launched Honor 9i, with just few differences like the camera placement on the back. 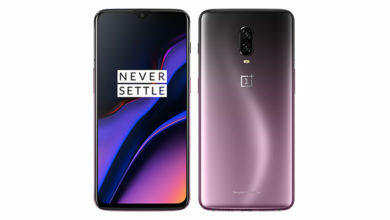 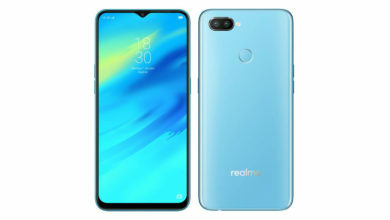 The phone comes in a metal unibody design and the build quality is very good, also the matte finish back gives a good feel when you hold the phone. 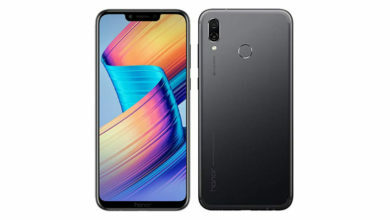 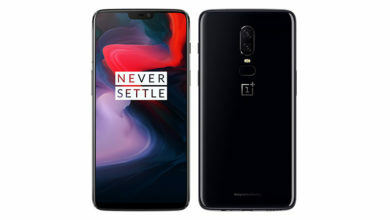 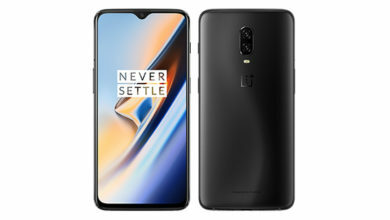 One of the highlight of the phone is its big 5.93 inches Full HD display with 18:9 aspect ratio, which has become a new trend for smartphones. The display quality is good with nice viewing angles. 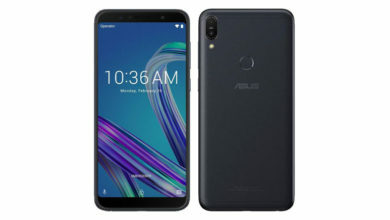 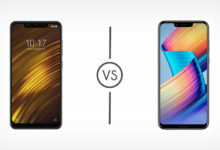 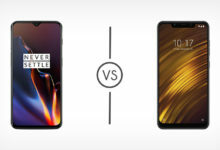 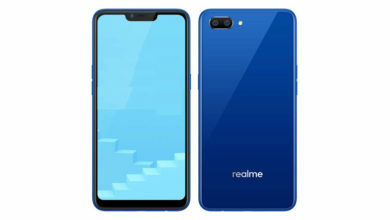 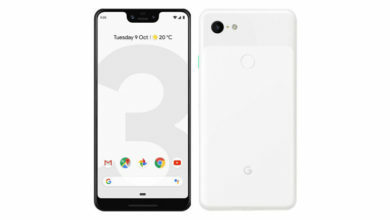 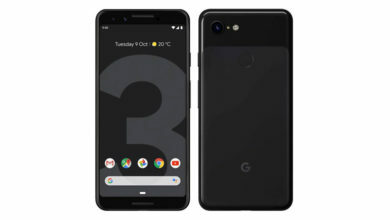 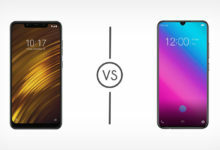 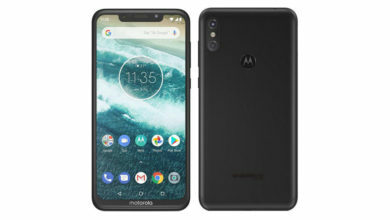 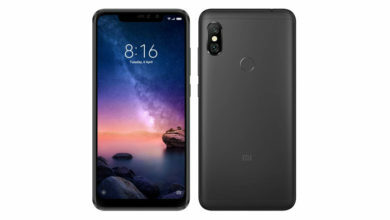 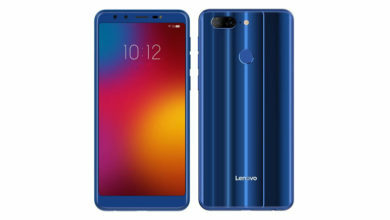 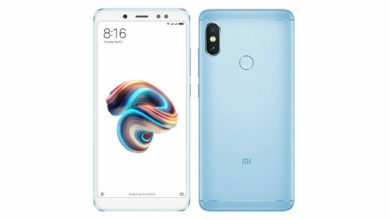 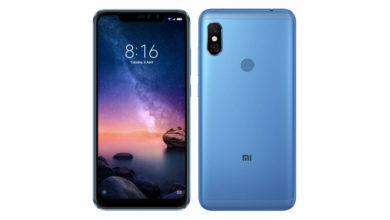 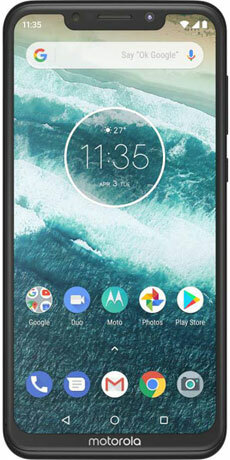 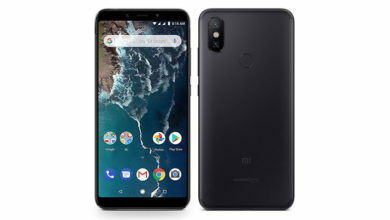 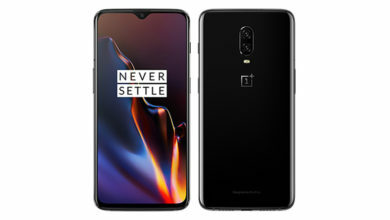 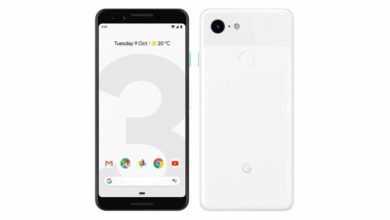 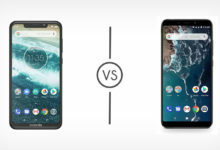 The tall display is fitted in a narrow bezel body with small bezels on the top and bottom, due to which the big screen is accommodated in the size of a typical 5.5 inches phone. On the performance front, the Honor 7X is powered by the 2.36 GHz Octa Core HiSilicon Kirin 659 processor from Huawei, coupled with 4 GB RAM and Mali-T830 MP2 GPU. 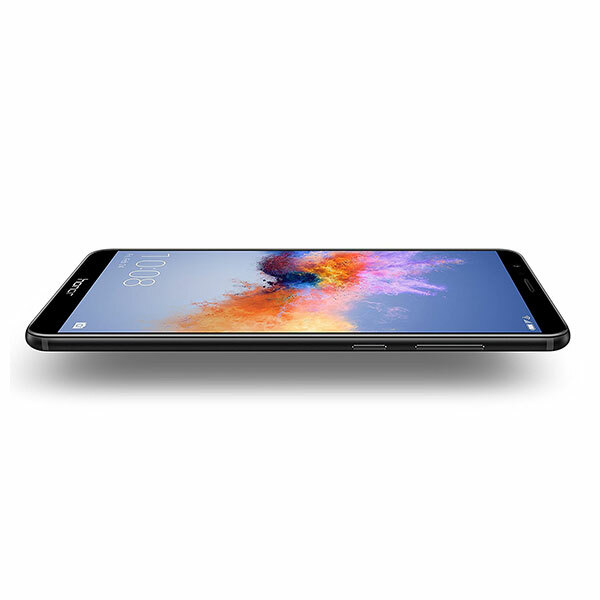 The processor handles normal day to day operations and multitasking well but lags a little with heavy games. 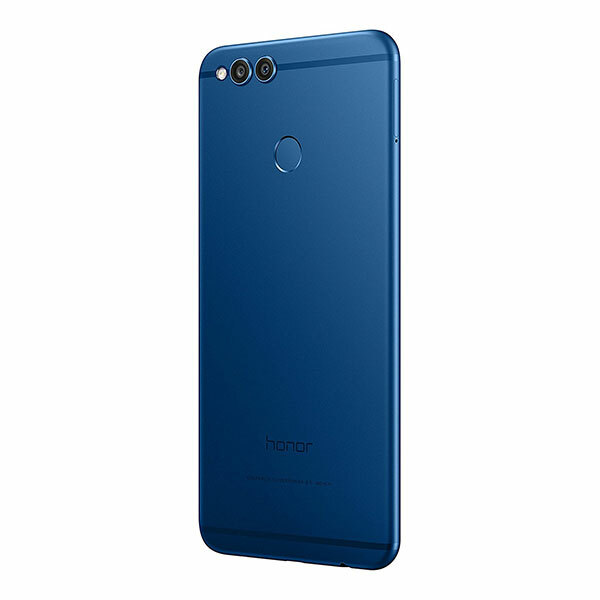 Another strong aspect of the Honor 7X is its dual camera setup on the back, which includes a 16 MP primary sensor and another 2 MP sensor for capturing additional depth. 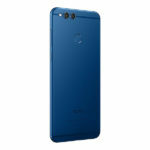 It captures very good quality images with nice colors, good details and sharpness. The camera app comes with lots of modes, filters and features including a portrait mode and full pro mode. 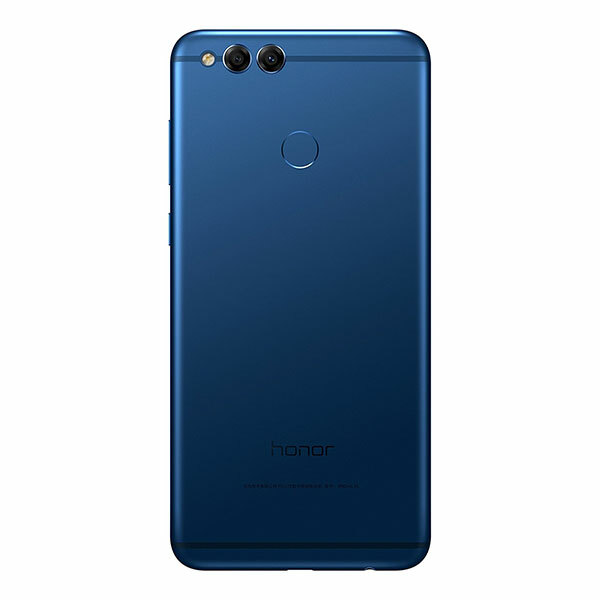 On the front there is an 8 MP selfie shooter which captures decent quality selfies. 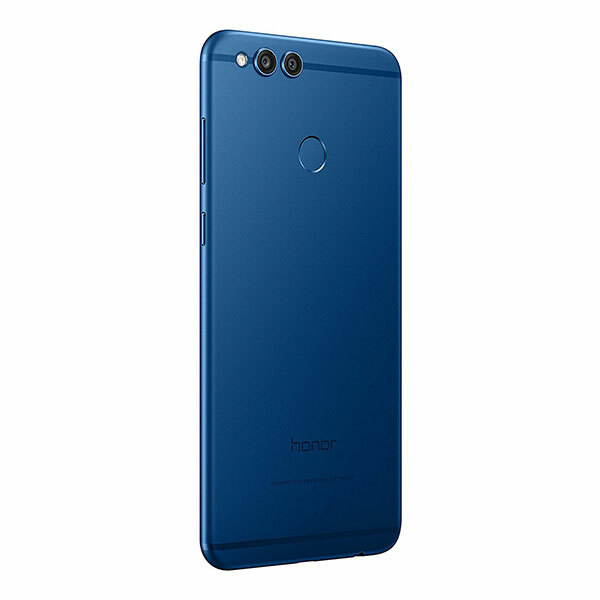 The Honor 7X runs on Android 7.0 Nougat based EMUI 5.1, which is a heavily customised skin from Huawei. 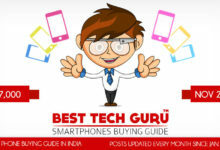 It comes with lots of themes, lock screen wallpapers, lots of customisations, features and options to enhance the UX. 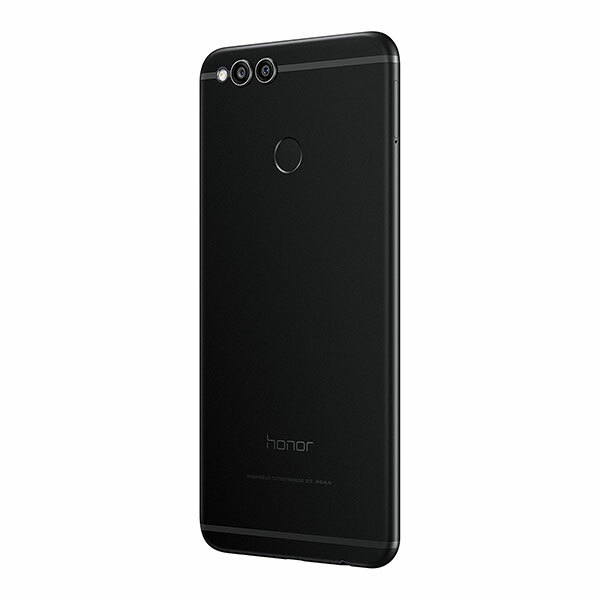 The fingerprint scanner on the back is very fast and responsive. 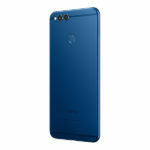 It is a dual sim phone with 4G support but it comes with hybrid slot. 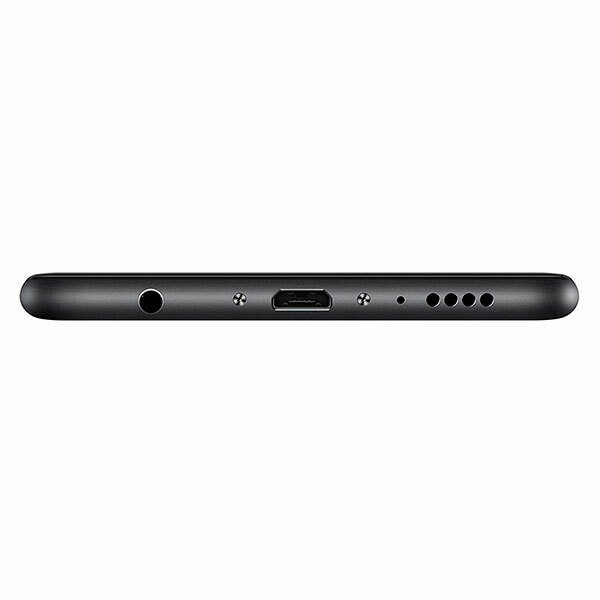 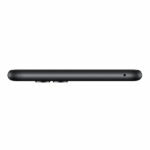 It comes in two internal storage variants of 32 GB and 64 GB, both are expandable up to 256 GB using microSD card. 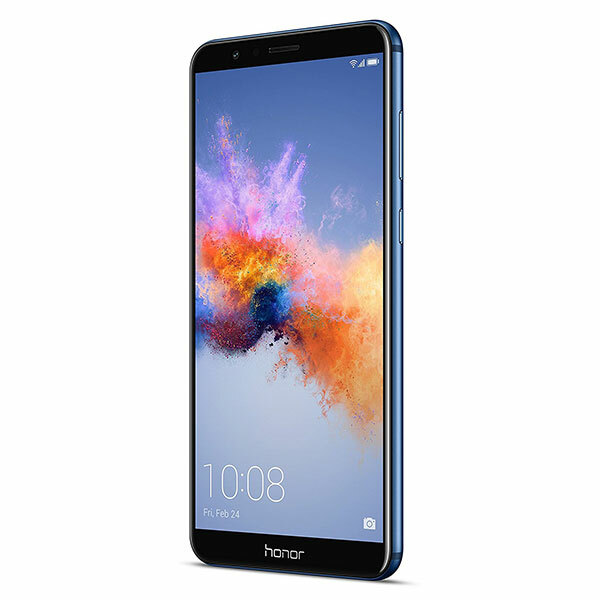 The Honor 7X is backed by a non-removable 3340 mAh Li-Ion battery which provides good battery backup and runs your phone for a day for most of the not so heavy users. 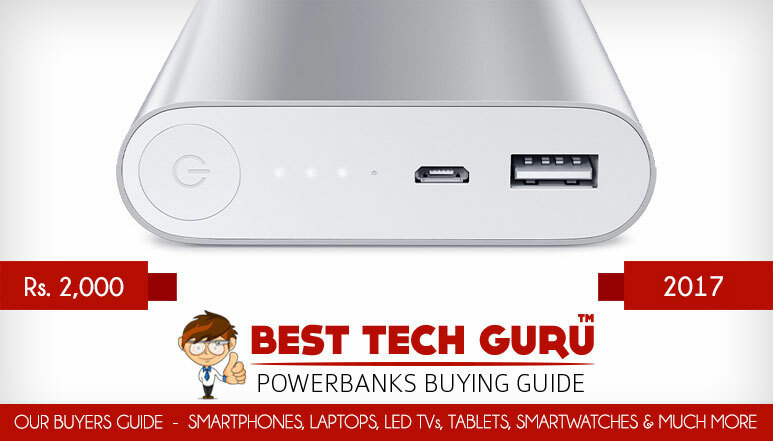 Disappointingly, it doesn’t support fast charging, which is one of the very important feature.